All of us have to deal with anxiety at one point or another in our lives, children included. The problem with anxiety in kids is that they aren’t as equipped as adults to deal with it. Children need to feel safe in their worlds. They need to know they can trust those around them, and when they feel insecure, anxiety can set in. 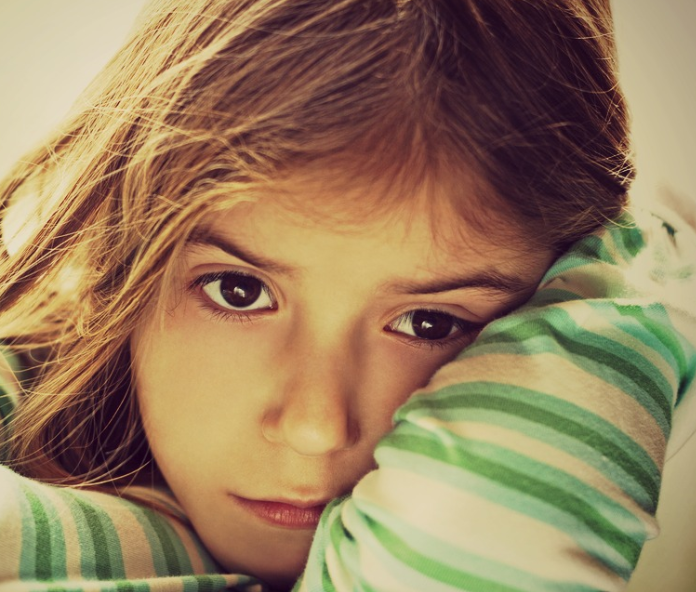 There can be many reasons a child is experiencing anxiety in his or her life, ranging from a higher level of sensitivity to an actual traumatic event that occurred. Some children are more resilient, while others may need more reassurance in order to have their anxiety quelled. And sometimes those children who are more resilient only seem so because they have more of a support system than others. Whatever the reason for that anxiety, children who need to learn to cope with it in order to overcome fears. For this reason, elementary school teachers in New Jersey recommend that parents utilize some of the following tips that will help them help their children get past their anxiety and get back to childhood. As a parent, you may want to allay your child’s fears by helping her to avoid them. This will only facilitate her anxiety. Instead, try to help her call out those feelings of anxiety. Play games that make her feel brave and able to face fears. Help her talk through why she may be feeling the way she does. Ask her about her day at school, her friends, her family, what kinds of things she heard or said or did today that might be making her feel anxious. Help her to get to the bottom of her fears, and then reinforce that she can overcome them with your help. Be sure, however, to step cautiously through fears. Start out talking about things that aren’t as scary to her, and then build up from there to situations that may be causing her higher levels of anxiety. One of the most important things you can do for your child when he feels anxious is to reassure your love and acceptance of him. Children need continuous reinforcement that their parents love them unconditionally and are there for them at all times. Tell him you love him, and show him with hugs. If you notice he’s feeling more anxious than usual, take some time out for family to spend time together and assuage his fears. Whether he is feeling insecure, or something happened that caused him this anxiety, spending time with him as the focus will help to alleviate any anxiousness he is feeling. Pay close attention to the things he says right now, as his thoughts and feelings likely are coming out in his words and his play. There are a number of physical techniques parents can teach as well as do with their children in order to diminish feelings of anxiousness. Deep breathing techniques, meditation, muscle relaxation—these all can help to relieve anxiety in a child. Parents can learn these techniques and pass them on to their children in order for kids to help themselves alleviate their own fears and anxieties. 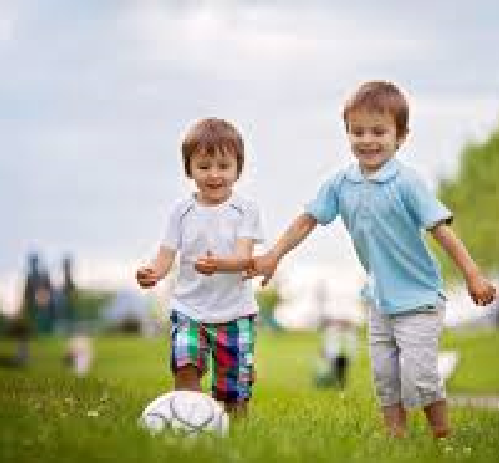 Another very effective means of controlling and even alleviating anxiety in children is simple child’s play. Make sure your child is getting enough physical activity throughout the day. Physical activity helps to stimulate blood circulation to the brain, which is a proven way to alleviate anxiety. If your child feels anxious often, talk with her pediatrician. All children will feel anxiety at times, but it should be something they are able to overcome. For kids who feel anxiety on a recurrent basis, medical intervention may be necessary. Most importantly, parents must never ignore a child’s anxiety. Feeling anxious is something everyone must go through and get over in order to live a healthy, well-adjusted life. Like adults, children must learn to cope with their anxieties in order to overcome them. When you, as a parent, take some of the above steps with your child to help him conquer any anxiety he may be feeling, your child will be able to come to a place of accomplishment and sufficient rest. 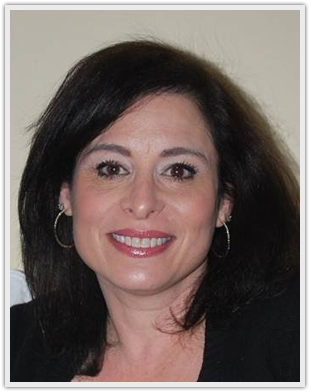 As an elementary school teacher in New Jersey, Shari Duddy learned the importance of helping children deal with anxiety in order to get back to the business of being a child.